However, the Chennai Super Kings have a great record at their home ground. The home team have a 14-1 win-loss record in the last 15 matches they’ve played at the MA Chidambaram Stadium. Chennai Super Kings and Kings XI Punjab are both undefeated when they’ve batted first this season. Talking about the teams' last games, The Chennai Super Kings lost their last game against the Mumbai Indians in Mumbai by 37 runs. 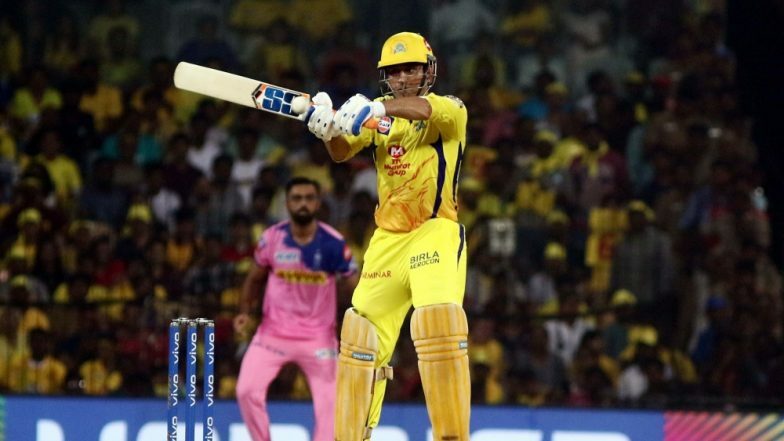 The team is now placed on number four of the IPL 2019 points table with six points as the teams have won three games out of four and lost one. Ditto with KXIP, which has won three games out of four.